We want to welcome David Bunts, a partner in ministry with Berean Home Fellowship. David is a music minister and teacher who goes by the moniker iNTELLECT. We are blessed to be co-workers with him in ministry. You can follow his ministry at www.intellect-music.com. I remember as a young boy reciting the Lord’s Prayer (Matt. 6:9-13) during church services and memorizing it as a part of Sunday school. As a child, I had always thought of it as one of those things ‘you must know’ as a Christian, like John 3:16. As I grew into adulthood and furthered my study of God’s word, I began to see that Christ was giving to His disciples much more than a simple prayer for them to memorize and recite back to God. As His disciples asked Him “Teach us how to pray,” that is exactly what He did when He gave them the blueprint that is the Lord’s Prayer. The Position of God – God is high and exalted and is worthy of our praise, thanksgiving and adoration. The Position of Man – We as his servants should humble ourselves when we come before Him, knowing that it is He and He alone who has the power to sustain us, protect us and forgive us of our sins. Many have approached God in a proud and boastful way like the Pharisee who gave thanks to God because he thought that in his heart he was “not like the other men, extortioners, unjust, adulterers.” Rightly recognizing God’s place and our position, however, should cause us to approach Him in humility like the tax collector who cried out to God for mercy (Luke 18:9-14). The exaltation of God is where the Lord’s Prayer begins. This should be our starting point when we approach God. The great men of God in the Old Testament understood this and sought God in the proper way. In Psalm 51:1-2, David prayed, “Have mercy on me, O God, according to your steadfast love; according to your abundant mercy, blot out my transgressions. Wash me thoroughly from my iniquity, and cleanse me from my sin!” When Daniel sought God concerning the return of the Hebrews from captivity, he prayed, “O Lord, the great and awesome God, who keeps covenant and steadfast love with those who love him and keep his commandments, we have sinned and done wrong and acted wickedly and rebelled, turning aside from your commandments and rules” (Daniel 9:4-5). When Elijah cried out to God at Mount Carmel, he prayed, “O LORD, God of Abraham, Isaac, and Israel, let it be known this day that you are God in Israel, and that I am your servant, and that I have done all these things at your word” (1 Kings 18:36). In every circumstance, our prayers must first acknowledge God’s high and exalted position. When this is done, we will realize that our position is a place of humility (1 Peter 5:6; James 4:10). 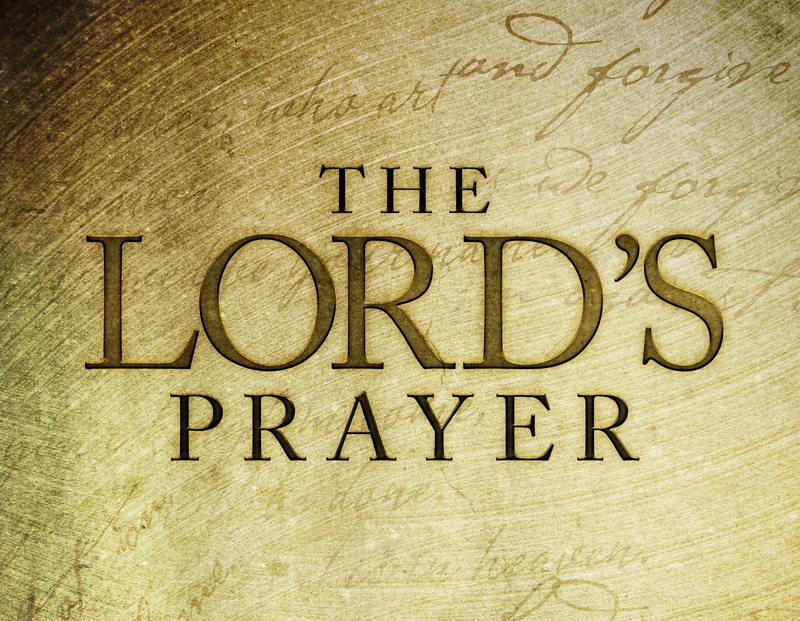 Over the next several posts I will be expounding on the Lord’s Prayer, giving an in-depth explanation of each verse, as it is important for us to understand and follow the Lord’s pattern of prayer.